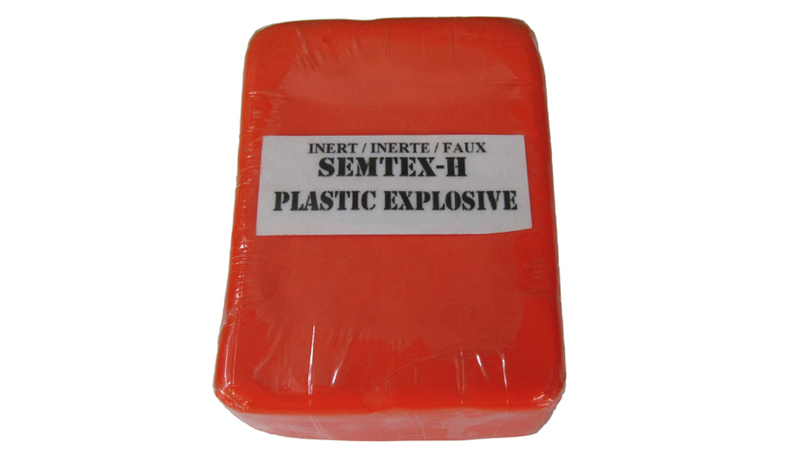 FX team can provide M112, C-4, Plastic explosives, Semtex-H, sheet explosives, fuses and a lot more. And of course it’s all completely harmless. We have custom designed and produced props for film & TV productions, so if you want something special, we can custom design the items to meet your scripted requirements. 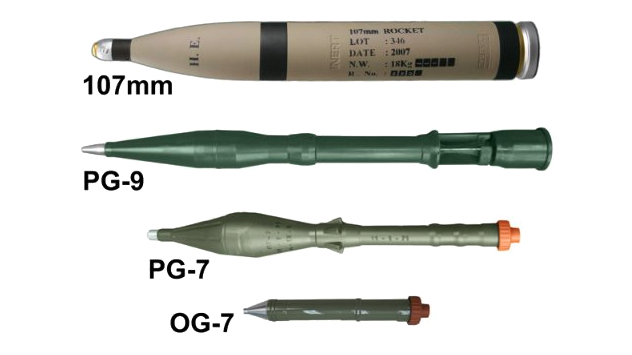 Artillerys, bazookas, various rockets and mortars is just a small glimpse of what we have to offer. If we don’t have it, we can certainly make it for you. 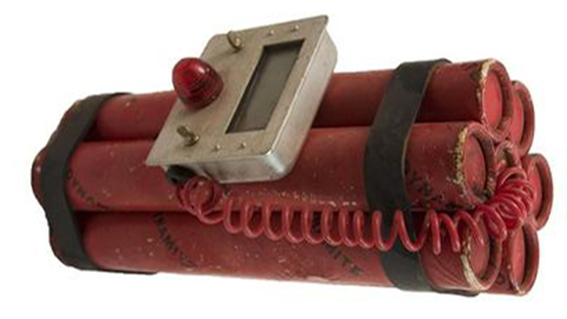 The explosive props we have look really realistic, but of course they won’t detonate as they are all completely harmless. 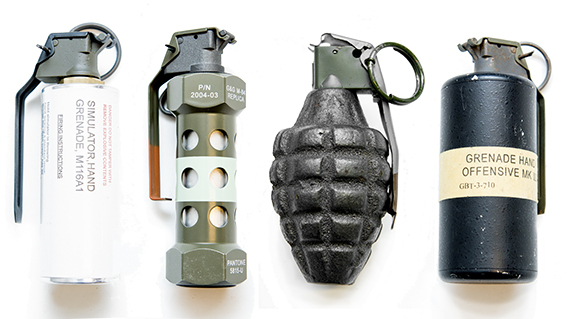 Soviet grenades, Russian grenades, USSR grenades, incendiary grenades, riot grenades and traditional grenades, along with fuses are among those we can supply. Like all of our other props, they look authentic, but they don’t consist of explosives, so they can’t harm you. Our homemade / improvised bomb collection includes, but is not limited to soda can bombs, various collection of suicide bombs, forged platters, dynamite & tnt sticks and fuses. Only the imagination sets limits to what we’re capable of making as prop bombs, so if you have a great idea give us a call. We’d be more than happy to help.